Cosmetic dentistry is one of those top sought after cosmetic changes we see on celebrities, but we seem to never hear about them. 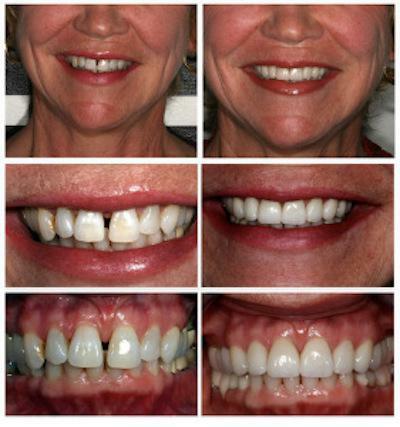 The perfect smile truly is the game changer when it comes to the “Celebrity Image”. 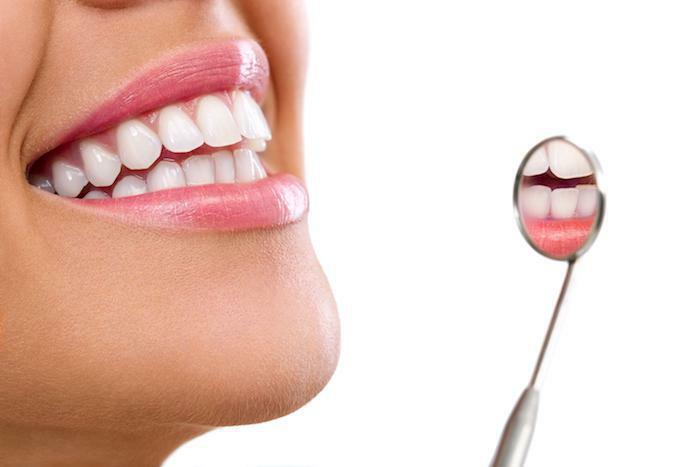 Not only does a cosmetic smile improve your visual game, but it may reduce the risk of gum disease. 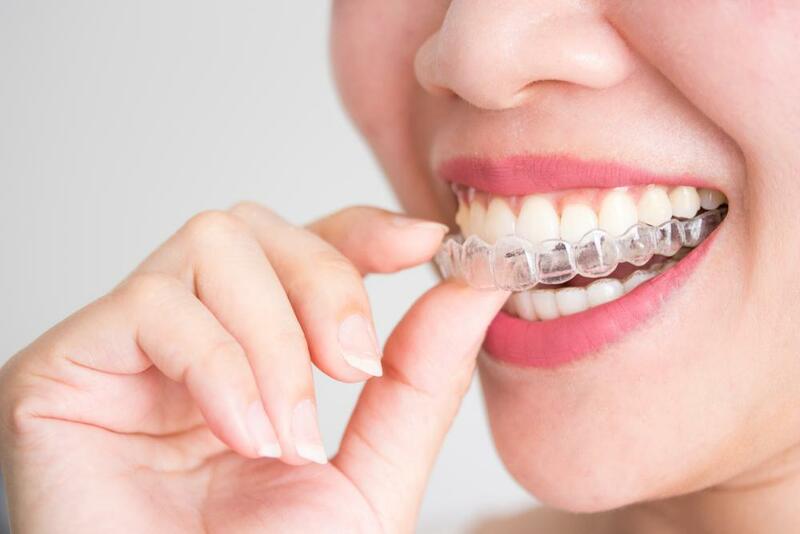 With miss-aligned teeth, you are more susceptible to gum disease given that crooked teeth are much more difficult to clean. Also, when you have a nice smile that you love to maintain, you are more likely to be consistent with your routine of brushing and flossing. Your oral hygiene is directly correlated to the health of your heart. It feels great to stay healthy and look good. Aesthetika Dental Center is recognized as one of the top cosmetic dental centers in San Francisco where you can achieve a true celebrity smile. Aesthetika Dental Center has been featured as one of the top cosmetic centers in Details Magazine, InStyle Magazine, American Chronicle, and the Metropolitan just to name a few. 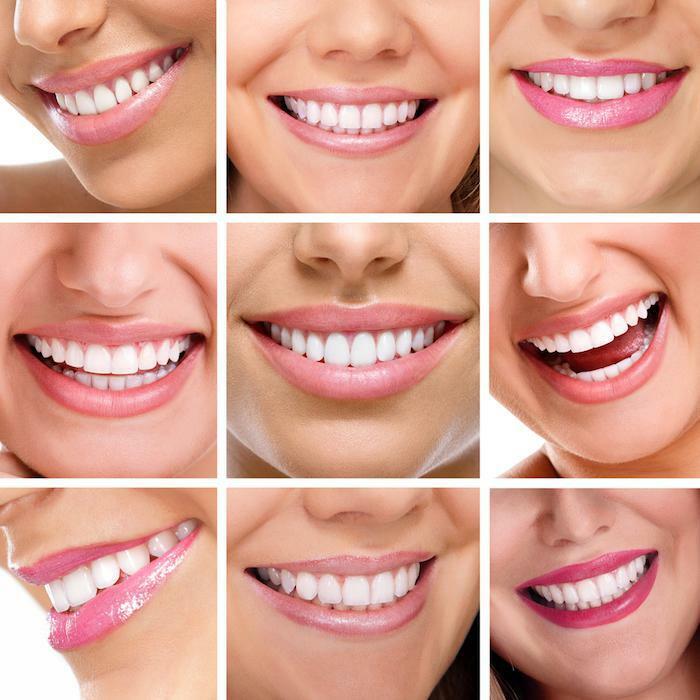 If you are looking for a celebrity quality smile, Aesthetika Dental Center is one of the few places in San Francisco you can achieve this standard of care.